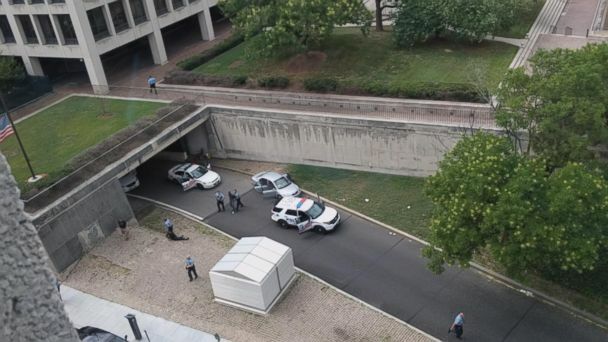 WASHINGTON -- The Capitol complex was briefly placed on lockdown this afternoon, Capitol Police said. Police were investigating a report of a man with a gun and had a vehicle stopped at 1st and D St NW, which is about 2 blocks north of the Capitol building. An email to Capitol staff said police activity was reported on Capitol Hill. The email urged staff to lock and stay away from windows and external doors and to take shelter. While police were restricting movement in and out of the complex, the brief lockdown did not restrict movement inside the Capitol.